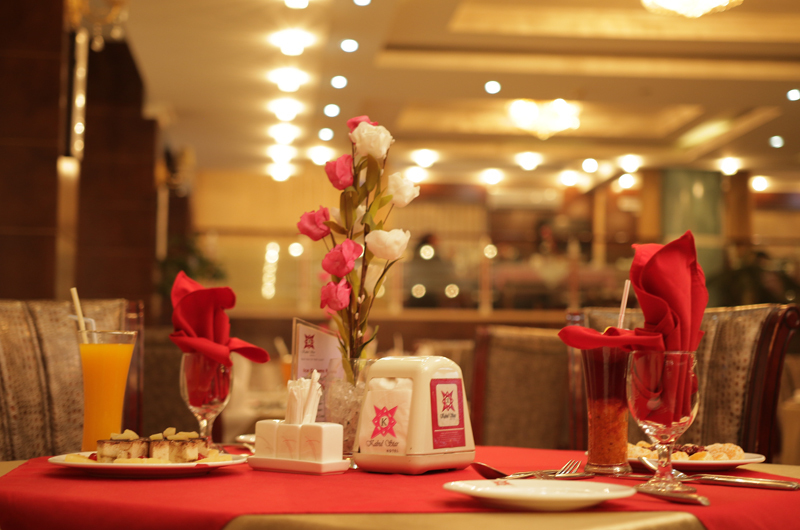 Relax and enjoy our high class restaurant service at Kabul Star Hotel. Our professional waiters will be at you service to take your orders from our varied and delicious breakfast lunch and dinner menu. 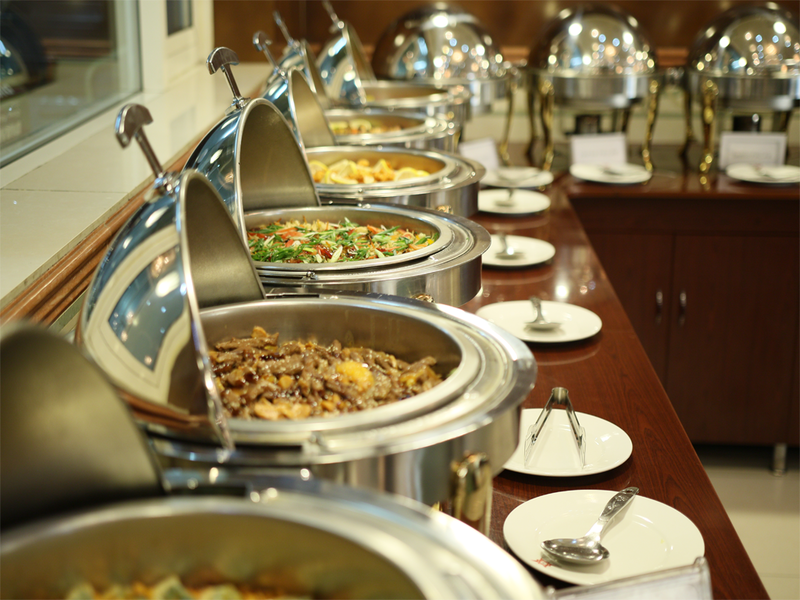 Our restaurant serves a delicious breakfast, lunch and evening meal. Drinks and beverages are available in various types and coffee of your choice. In our restaurant we have separate family area, separate smoking and non smoking areas, separate Coffee Shop hall for tea and coffee, Barbeque area. 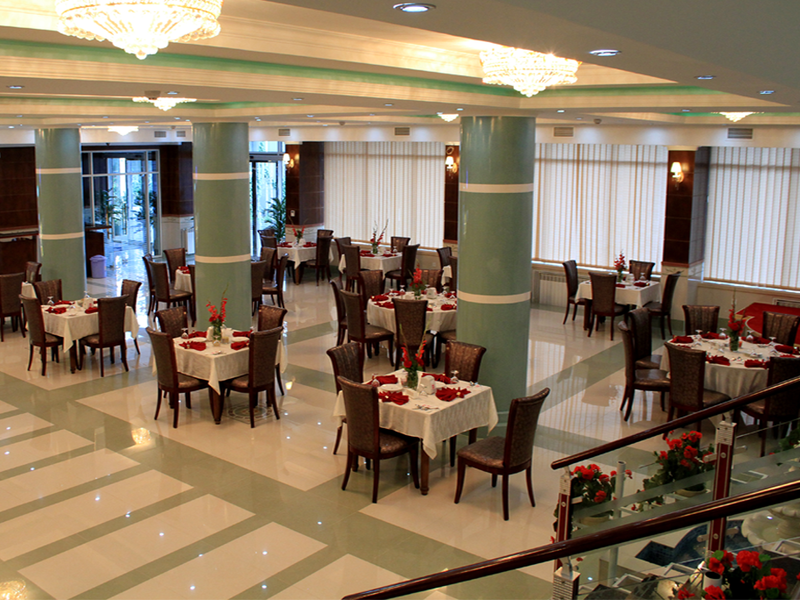 Enjoy your meal at Kabul Star Hotel with delight (live) music. 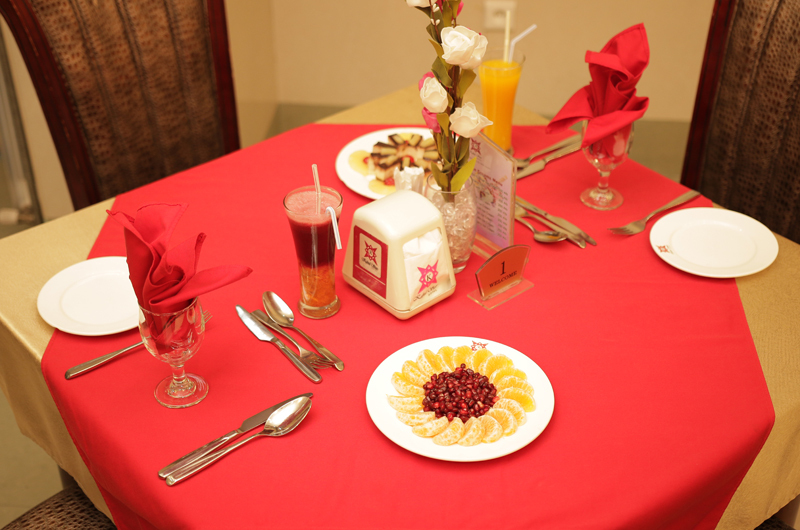 Our hotel restaurant is at your service during your stay at Kabul Star Hotel, relax in our pleasant surroundings while you enjoy your meal. Buffets including ( Afghani, Italian, Lebanese, Barbeque, and Continental foods). Beverages include Fresh Juice, Soft drinks, Sheesha(Hooka). Sidewalk the aroma of home-made breads, cakes pastries and sandwiches prepared daily by our pastry chef permeates throughout the hotel. Frequented by hotel and local guests alike, offers a wide selection of special breads, delectable cakes and pastries and take-away sandwiches. Overlooking the landscaped gardens and central courtyard of the hotel, the relaxed and welcoming all-day Shahana Restaurant offers Afghan and International cuisines. Inspired by the depth and colour of traditional Afghani decorative work, the restaurant typically serves in lavish buffet style, breakfast, lunch and dinner, the restaurant offers both indoor and outdoor seating. 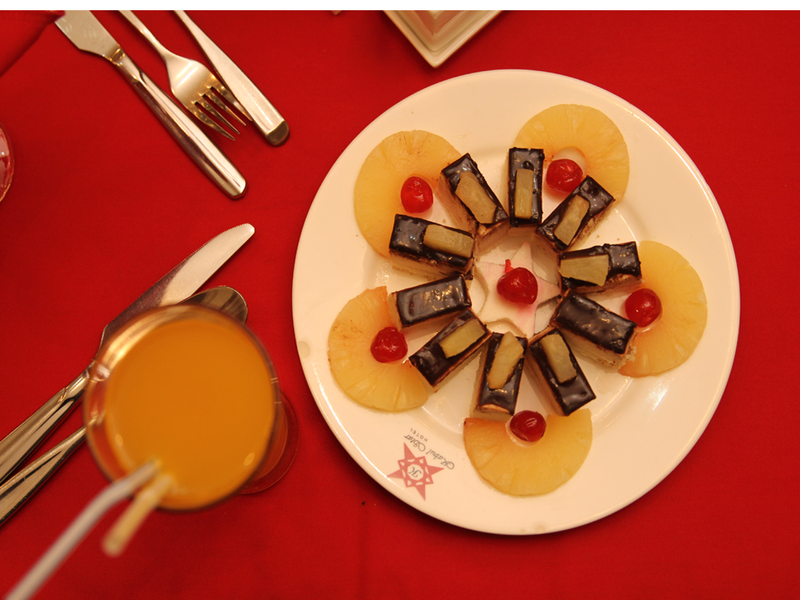 Our dynamic and ever creative chefs have prepared and captured the perfect answer to your every taste. Our coffee lounge offers a calm relaxing location for chatting, meeting new and old friends when in Kabul whilst sitting enjoying the tastes of many different coffees and tea. you can reserve table for yourself. just contact us and reserve.